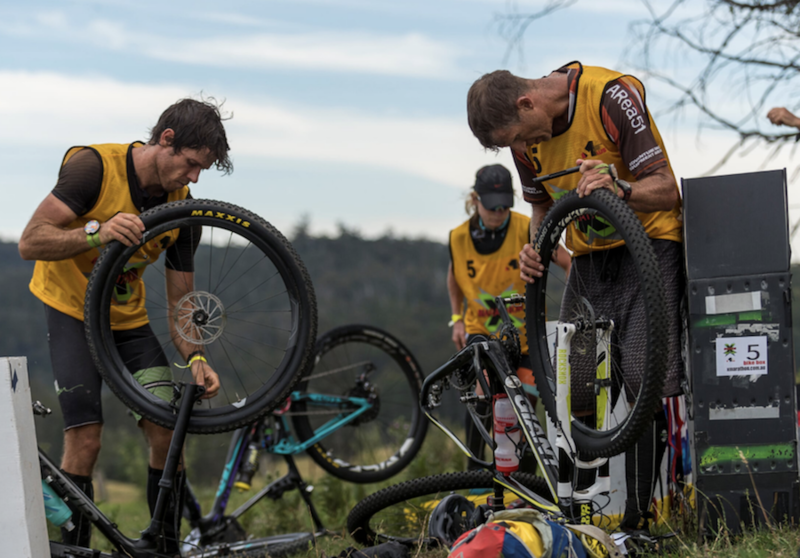 Upper Murray Challenge is one of the oldest and toughest Australian Multisport races and will be held on 6th of October in the Kosciuszko National Park foothills. 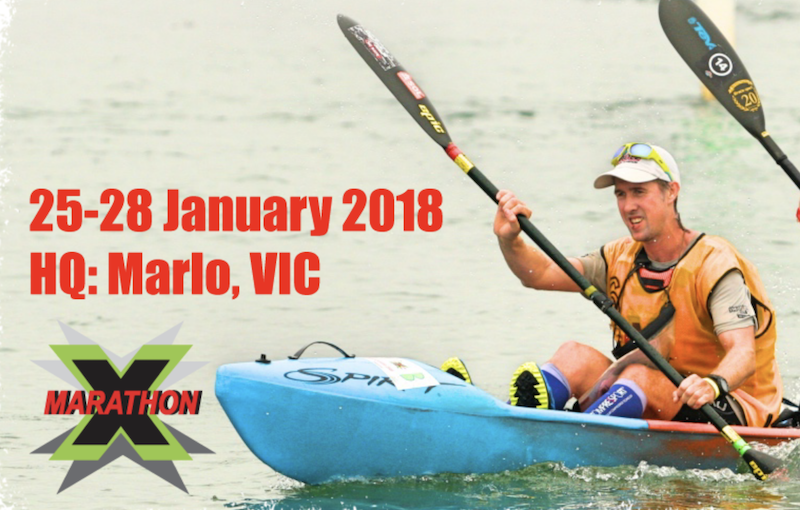 The race features an exciting 25 km downriver paddle, challenging run with a stunning off - road section through Mt Elliot and demanding 28 km mountain bike leg. I love Rogaines. By saying that, I also love racing well, racing in new places, and racing on difficult maps. I think these three usually do not peacefully co-exist. Anyway, I’m in Melbourne, and family is still back in Russia, so I thought I might do some training – racing – scouting and hanging outdoors on weekends as much as possible. With Josh we planned to go to the Hells Bells race in Brisbane straight after our win at Geo-half back in June. We were thinking to get together a team of four, but it is always a hard work. I was lucky enough to meet Sorcha, her athletic bio and attitude was looking promising, so I just went straight and proposed to race with us. She said “yes” in a matter of minutes and we started our dialog. Last year's individual male winner, Damon Goerke, shares his thoughts about last years race and about upcoming event on 6th of October. How many times have you done UMC? I did the very first one and a couple more along the way, but haven't been back for at least 10 years. Any other remarkable stories from previous years? Not really. I remember Rob Preston fell out of his boat the last time I did it. What is your highlight (the best part of the course)? 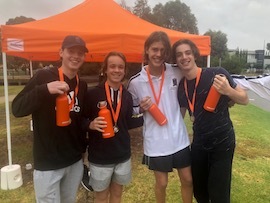 Group of four boys and two girls from St Leonards school are getting ready to tackle Snowy Hydro Upper Murray Challenge this year as a team of six. Mark Slykhuis, well known adventure racing and multisport athlete and coach from St Leondards school is leading the team, and promted few questions to them. AJ team is looking forward to support young generation in our events! Hi Guys, nice to chat to you, what is the reason, why you are doing all this? 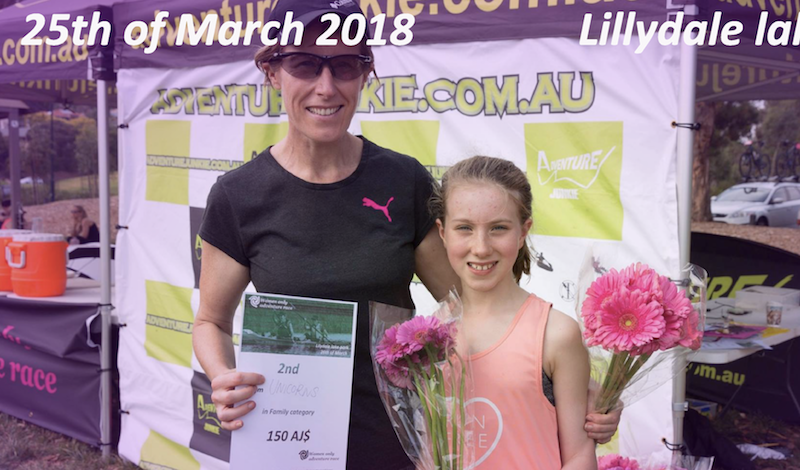 Led by Jan Leverton Tri Adventure Girls will be one of teams to watch out at the upcoming Alpine Quest Falls Creek event. All girls have different preferences in disciplines but share common vision: to go out, explore, enjoy being outdoors, meet lovely people - this is what makes an amazing team. Q: Why do you do adventure races? Jan: I love the team concept and the opportunity to go into the outdoors and explore places that very few people have been. We were standing on a shore line as long as we could trying to avoid going into the freezing waters of Åresjönlake. This is a classic moment when I feel sorry for doing all these races, especially looking into the eyes of my child leaving him with someone else (lucky it was my mom this time). However, there was not much time for reflection, so I jumped into the boat and headed off for a quick warm up. 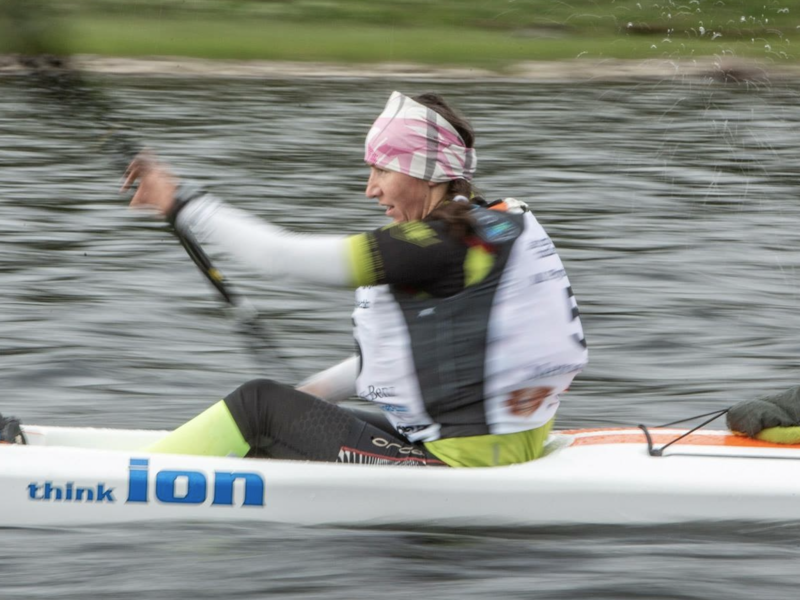 Background: Åre Extreme Challenge is Scandinavia's first and oldest multisport adventure race and the Open European Championship in Multisport. It is hold in the stunning ski resort Åre. Tourism there started in 1882 and in 2008 Åre was listed in top 10 world ski resorts. Few MTB races of world level were held there over the years. 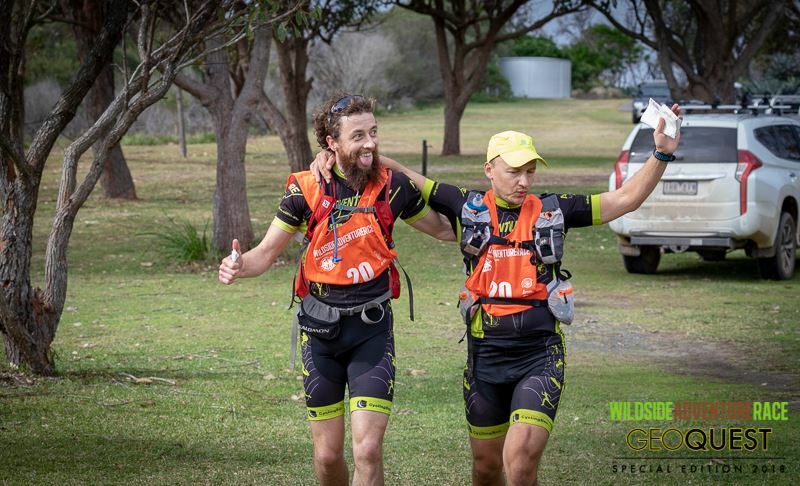 While AdventureJunkie team (Serge Kurov and Josh Roy) raced and won the Geoquest-Wildside-Special-Edition-Half course, our friend and known adventurer Tom Chadbourne from Perth was watching online tracking and following social media controversial comments. Tom is the action man, so here are some thoughts which are closely aligned with AJ team thoughts, and already are or will become AdventureJunkie Rules some time soon. We would like to encourage discussion on our FB page, to come up with more defined set of rules and ultimately better events. 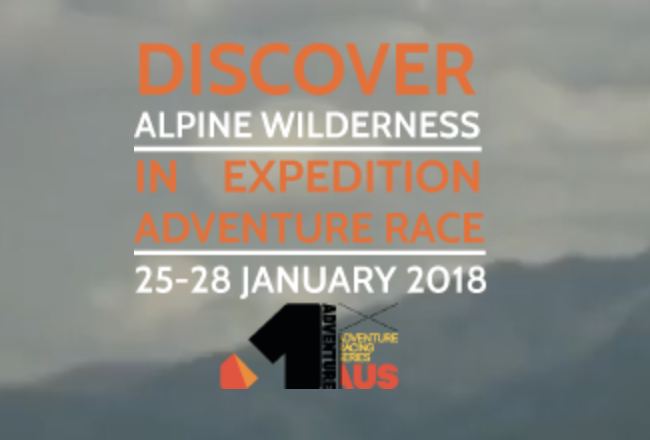 The recently announced Alpine Quest Adventure Race has whipped up a large amount of interest and we are excited to announce that the event which will take place on Australia Day weekend 2019 around the Victorian all season resort of Falls Creek will be the first race of the 2019 Australian A1 Series. Registration is open from 1st of June and a Super Early bird price is available for the first 3 days. You need to secure your spot with the deposit and pay the remaining cost during the year. 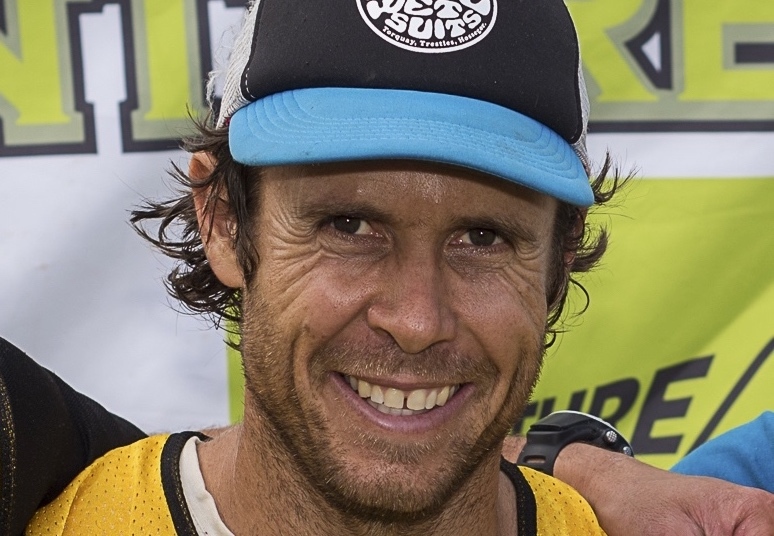 Tom Chadbourne is one of the most mysterious figures in the contemporary adventure racing circles. Most winning teams consist of people who have been around last 5 years at least with minor exceptions. Vast experience is considered a must have for successful expedition racing when we’re talking about public perception. At the last Sprint Series event, I was really surprised to find out that there was a couple expecting marked course and obstacles, and were surprised to find out they need to bring their own bikes to the event. This came to my mind, the term “adventure race” got blurred with introduction of obstacle races to the event scene. So I decided to put together some broad glossary, which I would use as a reference material for newbies. 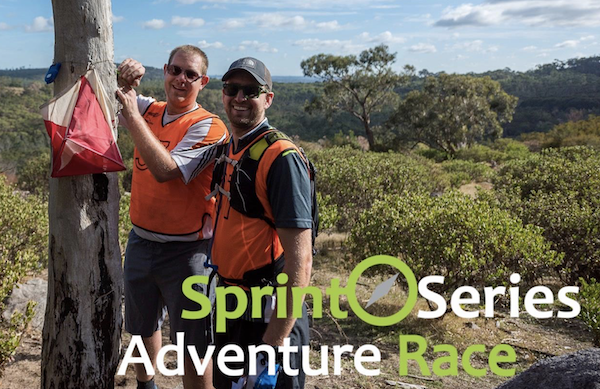 Nearly 100 teams of two took part in Sprint Series Adventure Race in Lysterfield, Melbourne, Victoria last Sunday. The event had two courses: Classic and Novice and participants of all levels had a great day out in the bush chasing checkpoints. The Classic course was taken out by PeakAdventure.com.au/Dynamite Adventure team consisted of Jarad Kohlar and Angus Rodwell, the second across the line were Dirty Nunas Chris Moore and Andrew Noordhoff followed closely by all girls team S2S Julia Clark and Lucy Clark. 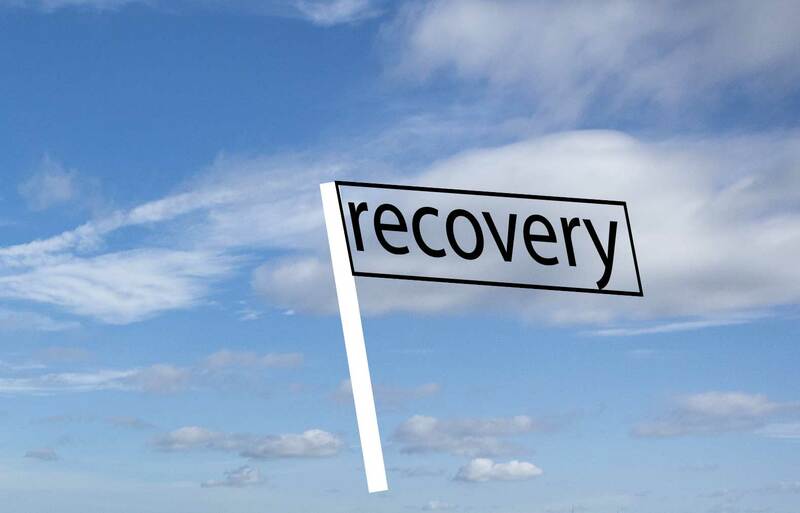 Recovery is an interesting topic that attracts a lot of attention, usually focussed narrowly on either the nutrition or the musculoskeletal aspect. I will try to quickly get you through main aspects and then you can get into any details by yourself. It is a very basic summary, as the topic is too broad to be described in one short article. I did not finish on multisport podium for a while, not last 3 years at least. As you can see on the finish video, our family had grown in numbers about three years ago; having no parents around, growing Adventure Junkie business and relatively new and demanding job does not help with free time, hence training was finally given up about two years ago. 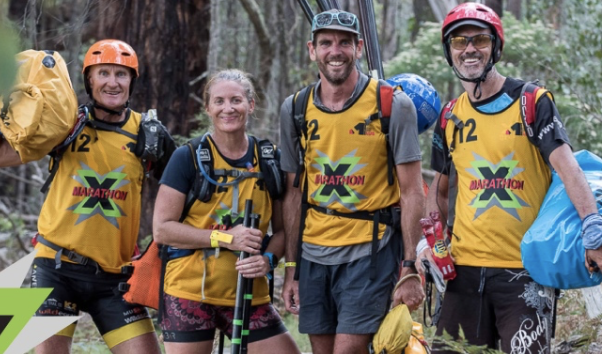 After 27 hours of racing through some of the most stunning, remote and unique areas Victoria has on offer Queensland/Tasmania team Wild Earth/Tiger Adventure conquered last year winners Victorian Thunderbolt AR. It was a close finish at Marlo Hotel: first two teams came in within 5 minutes to each other, while the third team Explore Gippsland was just half an hour behind. and Thank You for being a part of X-Marathon 2018! We believe it was an amazing Australia Day weekend in some of the most spectacular and epic adventure racing destination East Gippsland. You all are true champions and an inspiration for everyone. One of the best ever? 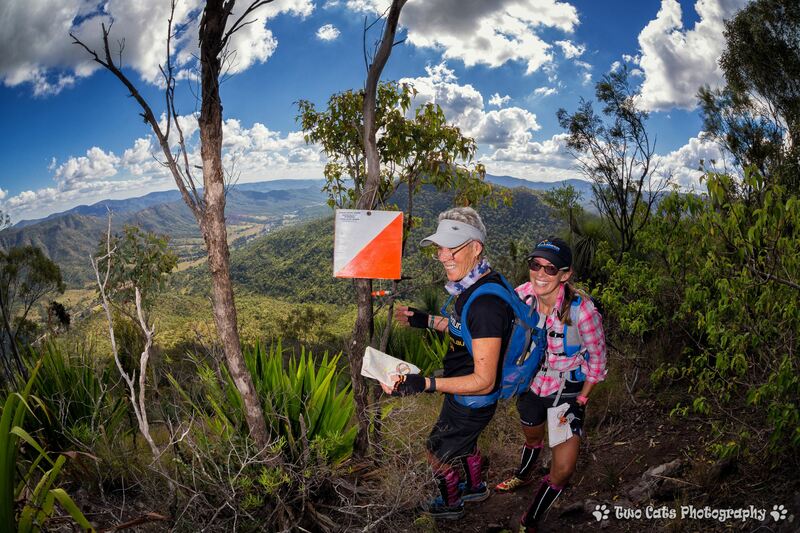 Women Only Adventure 2018 done and dusted and wasn't it great? Despite the forecast it turned to be a great day of racing with mild temperature and one or two showers to settle the dust. Wind added up a bit of a challenge to a paddle leg and a lot to organising part- we were struggling to put all race bags together and start/finish arch upright. Kathryn: It is hard to say where my motivation for adventure racing comes from, but I seem to have a never ending supply of drive and inspiration. 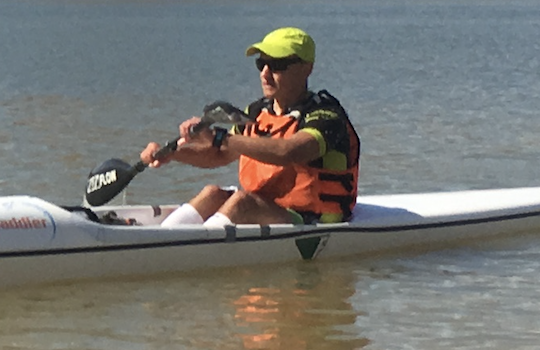 The Upper Murray Challenge is one of the oldest Australian multisport events. The first edition took place in 2003 and since then it has become a recognised achievement to win or even just complete this gruelling event and a must-do for every multisport athlete. The 2017 edition will take place on 4th of November at the same place - the Kosciuszko foothills. 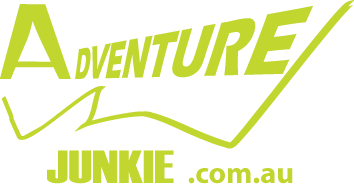 2-3 December 2017 multisporters, adventure racers and their families will head to Lakes Entrance, a premier adventure destination, to have a fun weekend of racing East Gippsland Adventure Challenge. The full on schedule is prepared for all adventurers, keeping in mind weekend warriors, elite athletes and their precious ones. 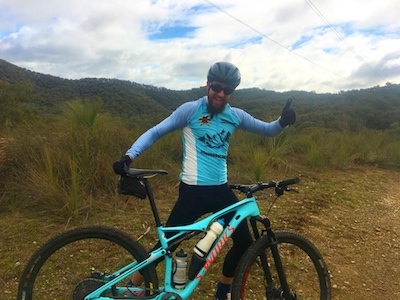 Less than a month left till Grampians Challenge kicks off in the spectacular Wartook Valley and we’re excited to announce one more sponsor jumped on board in the last moment. Horsham Athlete’s Foot store will provide awards to the fastest across 9 km run. It means if you are a trail runner on 14,7 km run you are still in a draw to win the prize if you overrun multisporters and relay runners across 9 km distance from Zumsteins to Wartook lake. Team ThoughtSports/Shotz Nutrition Dominated at the Winter Challenge!